Hello beauties!! We're half way through the month and I think this is my third posts, NAUGHTY! I just can't keep up with everything going on in my life and still find time to blog. I am working on it so bare with me whilst my life adjusts drastically to so many new things! I am so excited to do this post, I love wish lists! It makes me excited to buy things I know I can't afford! My main obsession this month is PINEAPPLES, everything pineapple. Pineapple clutch bags, pineapple print clothing, pineapple print shoes, PINEAPPLE PRINT EVERYTHING. 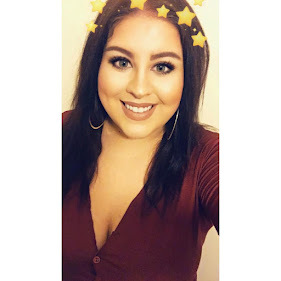 I hope you enjoy this post & stick around for much more to come, I have lots of content ideas burst out of my brain and it's all coming, I PROMISE! I am always looking for a new handbag, I always have new reasons to buy bags, much to Justin's disapproval. This month I NEED a new bag to go with my new job. 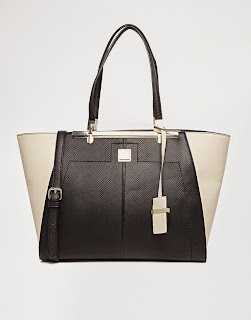 I usually love every single bag I see on the River Island website but my recent quest for a new bag was ruined by my inability to fall in love with any bag practical for work. UNTIL, my beautiful and ever faithful ASOS had this little beauty hiding among their HUGE collection of handbags. This bag is everything I need for work and more, it's simple, elegant and big enough to fit in everything I need, all at once. As you may or may not know I have been engaged for about 18 months and I am dying to start planning my wedding. We have been working on getting our lives sorted a little before we even consider sitting down and organising our wedding. BUT! We're in the process of moving into our new house and I'm back at work in a very comfortable position, so we're getting very close to starting to think about when, where and what we want, so in comes this bad boy. 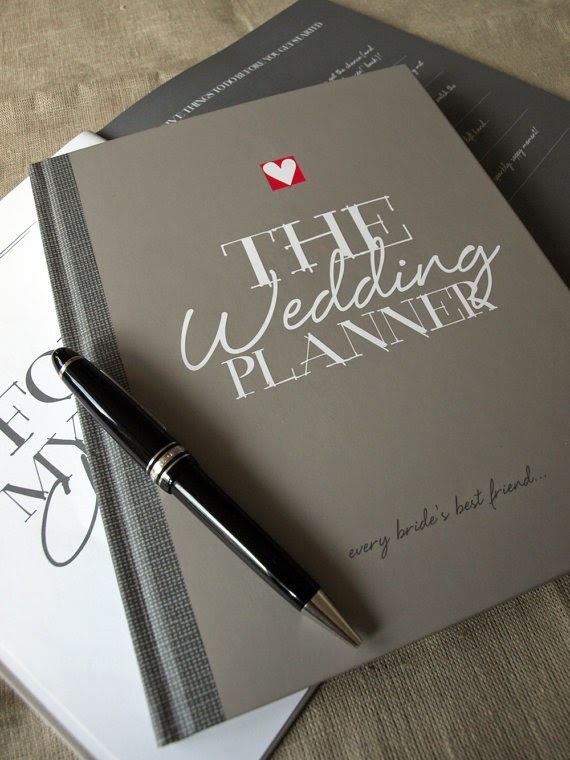 I can't wait to buy this at the end of the month and start filling it with our plans and ideas for our perfect day. Honestly, I just can't wait any longer to marry the love of my life and I want to celebrate our happiness with everyone, so watch this space, lots of wedding related content will be filling my blog. I have been really neglecting my skin lately and I need to do something about it. 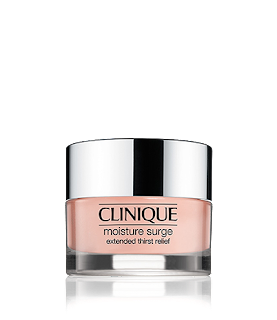 I have LOVED Clinique Moisture Surge since the day I discovered Clinique. I always find myself going back to this when I feel like I have been a bit negligent to my skincare routine. It's so hydrating and boosts the life in my skin INSTANTLY. I honestly couldn't recommend this more, to anyone. I'm about to make it a staple in my skincare routine now that I have the money to spend on it and I can't wait to have healthy, hydrated skin again. Oh my god! I am in love! 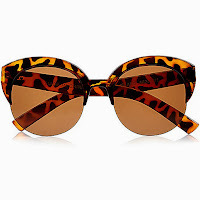 Never ever considered River Island for sunglasses, but lord thank that my friend Jess did! I was at a garden party and she had the most beautiful cat eye sunglasses on, I was obsessed and found out they were from none other than RI. I've been on the website to find her exact pair and during my mission I found these beauties! 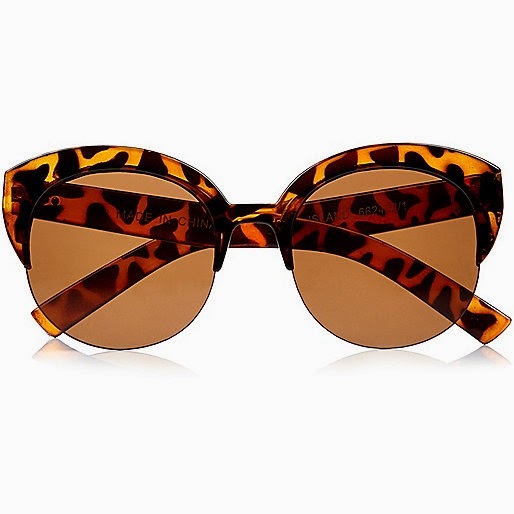 Oh god, I am in deep love with these sunglasses, I can't WAIT to get them at the end of this week. So as I am moving house, I thought I would purchase a lovely new desk to go with it. I currently write from my living room and it's all very distracting, unorganised and I have Peppa pig on in the background CONSTANTLY. I'm so glad that I will have my very own office in my new house that I can decorate and have organised all the time. It is going to so perfect and I didn't want to spend an arm and a leg on a desk that I will sit at maybe 3 times a week, so at just £60 Ikea are on point. 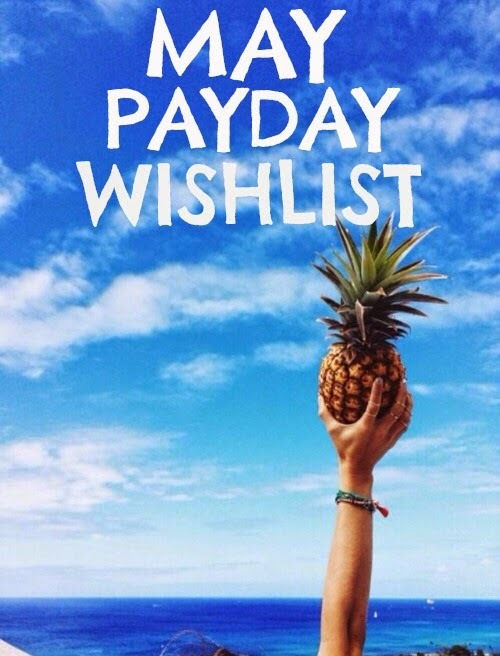 I hope you have enjoyed my May Payday Wishlist, I got excited writing about it. All the things in this wish list are SO practical and I have a reason for buying everything, which doesn't happen often. What will you be buying this month? Is there a new beauty product you want to buy? Because I haven't found anything beauty related this month that I am dying to have. It might be because I am so busy and I'm in new house mode, but let me know if I am missing out on anything worth while, beauty wise. I love everything you chose, that bag and the desk are fabulous! I'm in love with that monochrome bag. I bought it and it makes me very very happy haha! 5 Productive Things To Do With Free Time. 5 Important Ingredients To Blogging Success.